All of the portions of the banana tree are very beneficial when it comes to its therapeutic assistances. 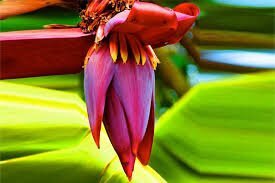 Banana flowers are actually eaten just like a vegetable by the Southeast Asians as well as the South Asians. The flower of the banana tree is edible and are not only beneficial as decorations, but they also give a special taste to foods when added to curries, soups, etc. Not only that this healthy flower is oozing with delicious taste. It also has a lot of health benefits. The health benefits of banana flower are all surprisingly amazing and are all for the betterment of the health. 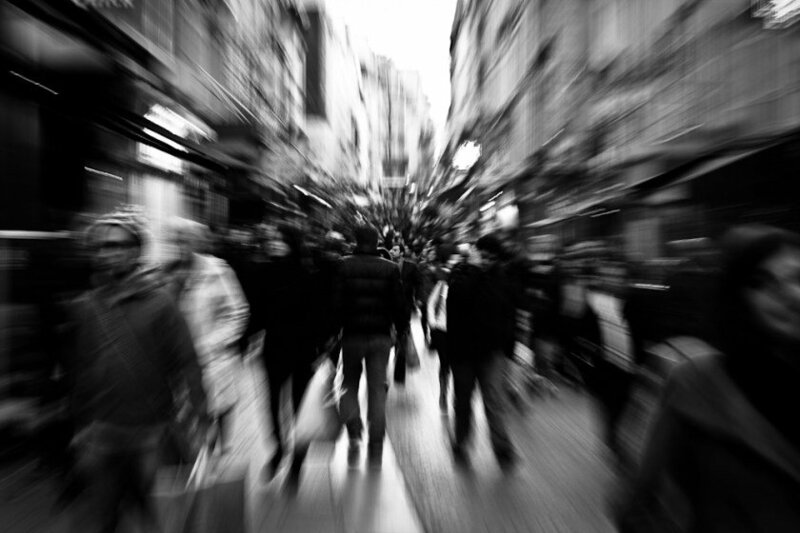 If you want to know all of these and more, feel free to give this article a read. The banana tree is one of the ideal plants to look up to when it comes to the No Waste policy. As stated earlier, all of the parts of the banana tree can be used. Most obvious of which is the fruits of the tree, which we eat almost daily. 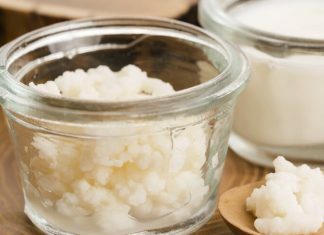 However, some other parts of the tree are also capable of offering a lot of health benefits. Just like the banana flower. What is a banana flower? 1 What is a banana flower? The banana flower or what they often call as the banana heart is a purple flower that is in a drop shape. It hangs in the end part of the cluster of bananas. The hard maroon petals which surround the flower are also known as the bracts. These need to be removed from the flower because they are not edible. The light-yellow floweret that is encased in between the bracts may be diced and can be eaten even raw. They are often used in salads or they can be cooked in curries, and some other delicacies. Just like bananas, apples, and potatoes, the banana flowers oxidize and becomes black when they come in contact with air. This is why they should be soaked in a water to be able to prevent blackening to happen. Both the Southeast Asians and the South Asians use the banana flowers as a vegetable. They often use it either steamed or raw. Furthermore, they also use these in soups as well as in fried foods, and curries. The flavor of the banana flower actually resembles the taste of artichoke. And just like artichoke, both of the fleshy parts of the bracts as well as the heart are edible. Southeast Asia is where the first cultivation of the banana flower takes place. In fact, in Malaysia, they prepare the banana blossoms combined with immature green fruits and cook them into the curry. Furthermore, the Indonesians slice the fruit and put a coconut milk in it to serve it on the table. In today’s day and time, many people eat banana flowers all over Asia. 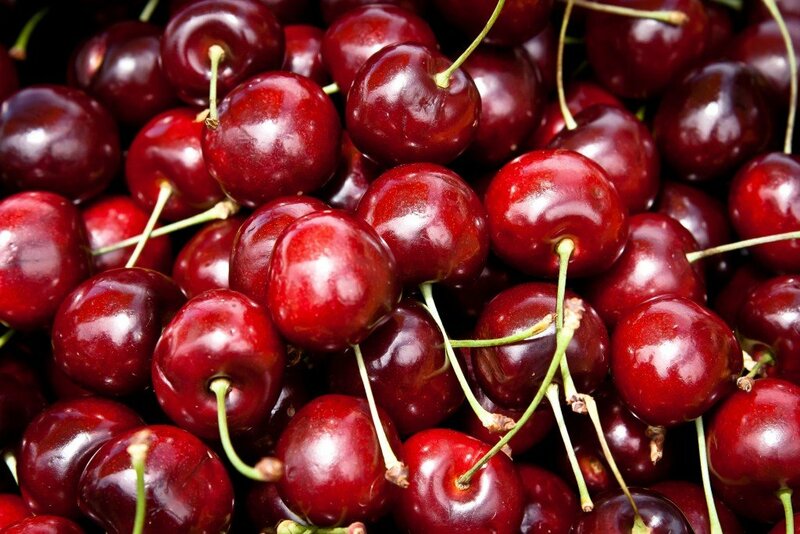 Helps lower the blood cholesterol, and promote the functional efficiency of the kidneys. Help reduce the bleeding that comes with menorrhagia. Regulates the blo0od pressure levels. Boosts the mood and reduces the anxiety due to the high levels of magnesium in banana flowers. Beneficial as traditional medicine effective for an ulcer, menstrual cramps, constipation, as well as bronchitis problems. Aids nursing mothers: the banana flowers are capable of boosting the stock of milk, which helps new mothers in feeding their babies. Helps boost mood and reduce anxiety: the magnesium content of the banana flower is so high, thus making it beneficial in reducing anxiety and boost the mood. Has a rich source of vitamins and minerals: there is an ample amount of vitamin C, A and E in the banana flower. Furthermore, it also contains fiber and potassium. This is what makes it an excellent food for the health. 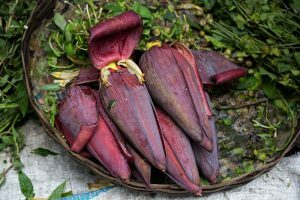 Helps in managing anemia and diabetes: moderate consumption of banana flower is beneficial in reducing the levels of blood sugar. Furthermore, it also increases the hemoglobin levels in the body. 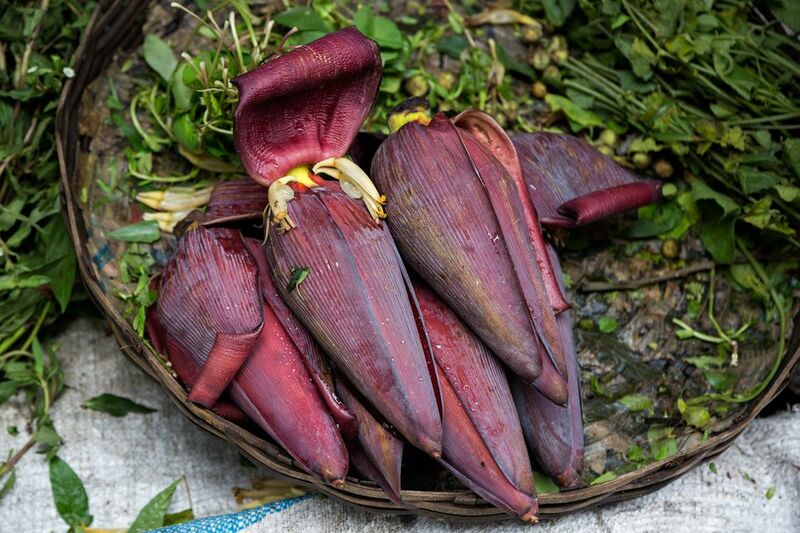 Reduces menstrual bleeding: one cup of the cooked banana flower may help in reducing the menstrual bleeding. Helps reduce free radical activity: the banana flower is beneficial in handling free radicals in the body. the antioxidant properties of the flower are beneficial in the prevention of various conditions, including cancer. This is one of the best health benefits of banana flower. Truly, the banana tree is one of the best trees we have here on this planet. All of its parts are beneficial to us. 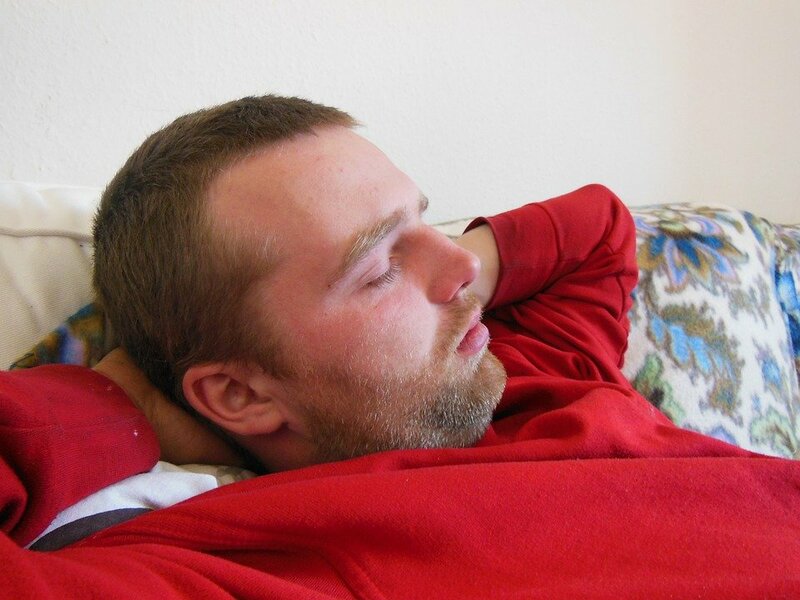 Previous articleViagra For Erectile Dysfunction: Is It Really Effective?